Search Engine Optimization (SEO) is critical for a website to be included in search engines. 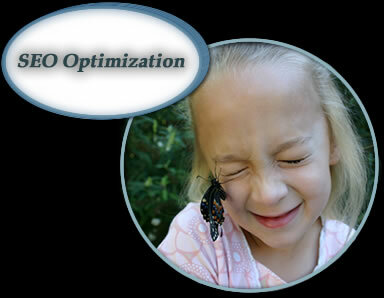 There are key elements that drives optimization of a website. It should be customized to your service needs. It can take up to 3 months to propagate to search engines. This technique will improve your website ranking, but keep in mind continuous adjustments may be necessary to improve your website ranking as service needs change. Organic SEO technique tends to propagate faster. I can help build your website using important SEO techniques. I can make SEO suggestions based on your niche and business. Organic SEO is also a factor when it comes to your website standing the test of time when search algorithms change. NC Web Designs can submit your website to search engines upon site completion. Search engine submission is a time consuming process, so this will save you quality time to focus on your business. A manual search engine submission using key tools insures a more quality website ranking.